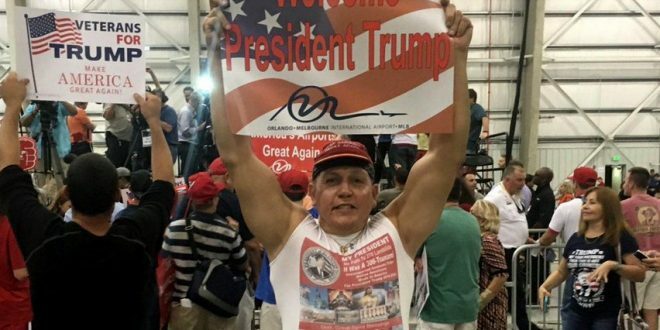 #MAGAbomber Cesar Sayoc Pleads Not Guilty - Joe.My.God. What he’s accused of was perhaps the largest attempted mass political assassination through the mail since anarchists mailed more than 30 bombs to public figures in 1919. What it wasn’t, however, was sophisticated. None of the bombs actually went off; more than one were incorrectly addressed; the packages were nearly identical, with the word “Florida” conspicuously misspelled as “Florids” on all of them. The Justice Department alleges Cesar Sayoc’s fingerprints were on two of the envelopes. Within five days, he was in custody. It was remarkably quick work for a sprawling investigation involving 16 suspicious packages mailed to four states—especially in comparison to the hunt for the United States’s most famous serial mail bomber. By the time Ted Kaczynski, the so-called Unabomber, was convicted in 1998, his package explosives had injured 23 people and killed three over nearly two decades.